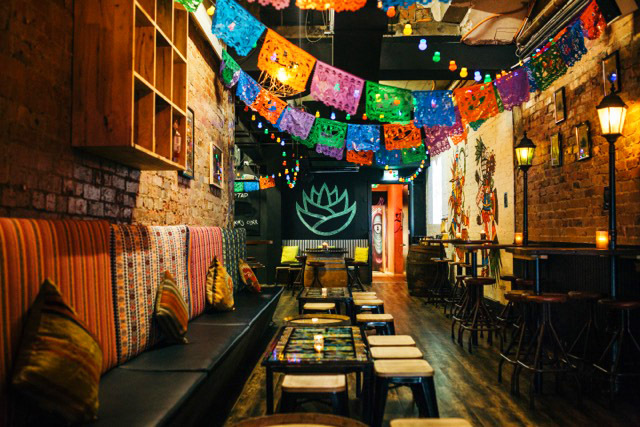 Mezcalito aims to showcase some of the worlds most unique and under-appreciated agave spirits. 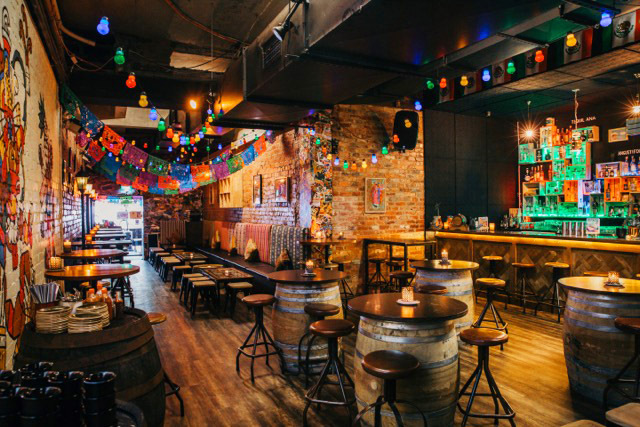 Inspired by the rustic charm of Mexico's backstreet bars, step through the front doors and immerse yourself in authentic Mexican culture and design. 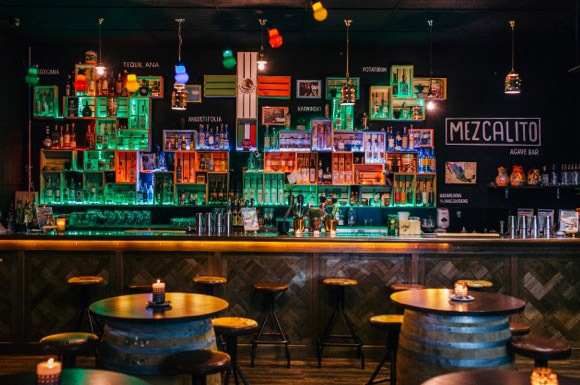 Mezcalito boasts a broad back bar consisting of over 70 Agave based spirits from all corners of Mexico. The humble bar team encourage you to pull up a stool and try something a little outside your comfort zone. With patience and finesse for crowd pleasing, the engaging bar team offer expert service in a cool and casual environment. 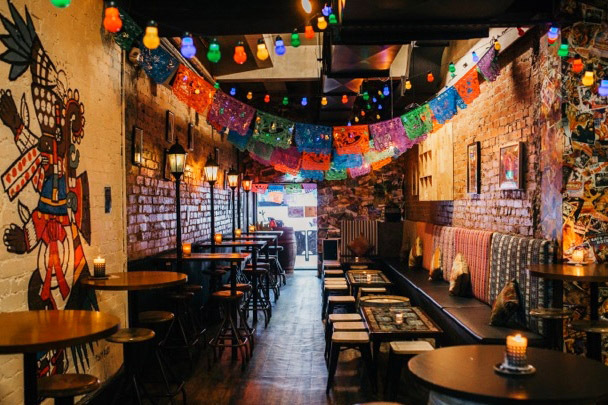 As an after work hotspot and a weekend watering hole, Mezcalito welcomes everyone, offering something unique each time you set foot through the doors. 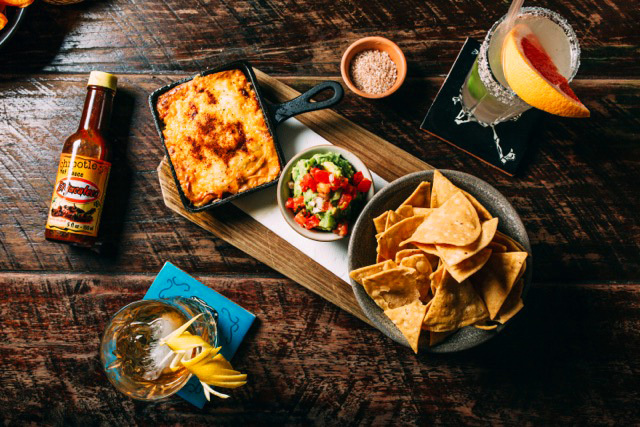 Whether you’re after a relaxed dinner with a few friends or want to work your way through their specialty cocktail list, Mezcalito will deliver every time. Speaking of specialty cocktails, their extensive list is home to a number of agave spirit based masterpieces. 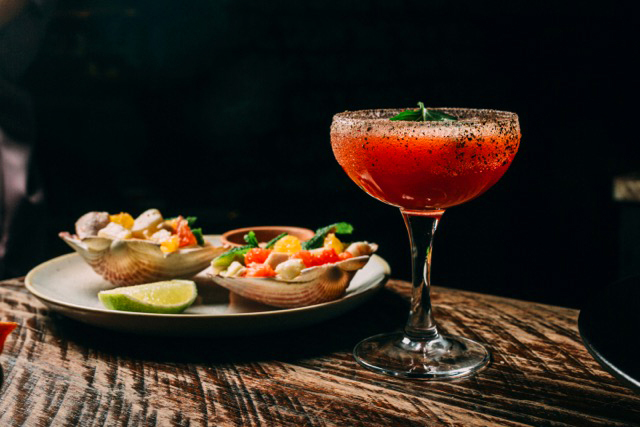 After all, Mezcalito is the name and, well…. Mezcal is the game! Their ‘A Dulce Vida’ and ‘Corpse Reviver no.697’ are two of our choice picks you simply have to try! Mezcalito’s Agave Hour runs Wednesday – Saturday from 5pm – 7pm and offers the perfect start to any night. With $5 Tecate tinnies, $5 Seis Hermanos tinnies or for the more daring, $10 Tapatio Anejo and $10 Tommy’s Margaritas. 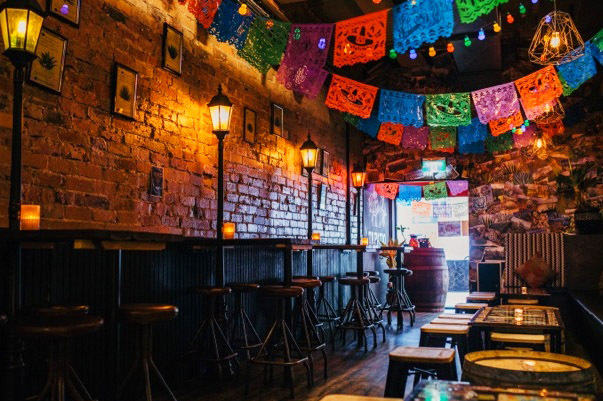 Friday calls for the start of the weekend and they kick things off with a real Mexican bang with their Lone Mariachi from 8:30pm – late. 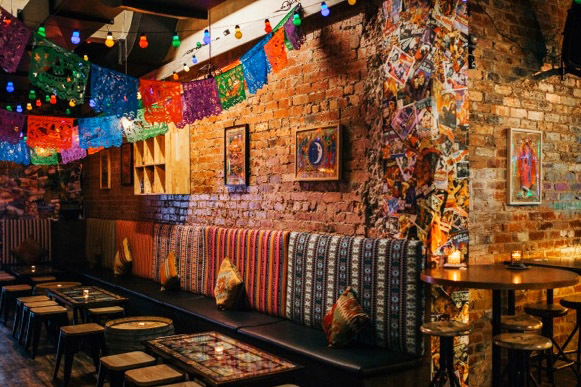 An honest accolade to Mexico, Mezcalito is the new Agave bar we didn’t know we desperately needed.